Isay was both a secret finder and a secret keeper. After fifteen years of marriage her husband admitted he was gay, but together they decided to keep it a secret for the sake of their two sons. 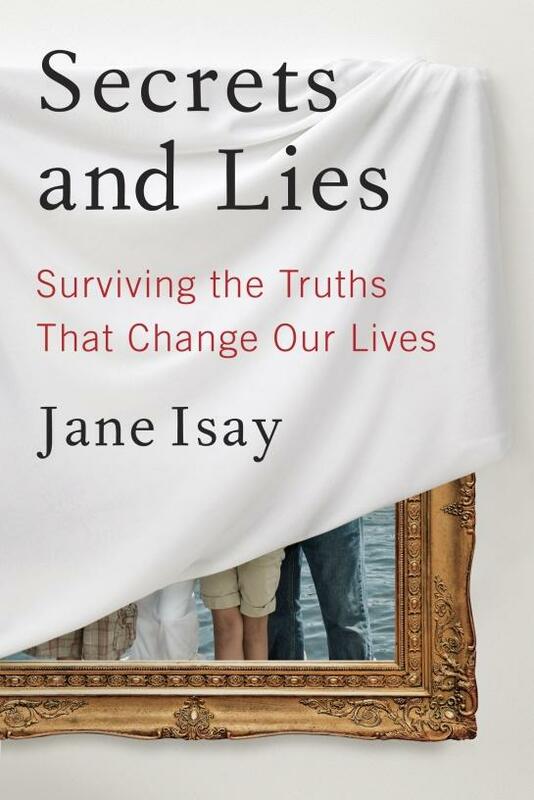 Building on her personal experience, sixty intimate interviews, and extensive research into the psychology of secrets, Isay shows how the pain of secrets can be lightened by full disclosure, genuine apology, and time. Jane Isay is the author of two previous books, Walking on Eggshells, about parents and their adult children, and Mom Still Likes You Best, about adult siblings. Few things are as exciting—and potentially life-changing—as discovering an old letter. And while etiquette books still extol the practice, letter writing seems to be disappearing amid a flurry of e-mails, texting, and tweeting. The recent decline in letter writing marks a cultural shift so vast that in the future historians may divide time not between BC and AD but between the eras when people wrote letters and when they did not. So New York Times bestselling author Simon Garfield asks: Can anything be done to revive a practice that has dictated and tracked the progress of civilization for more than five hundred years?